We’re keeping it simple this year. With just a couple of awesome competitions for you to dive into. 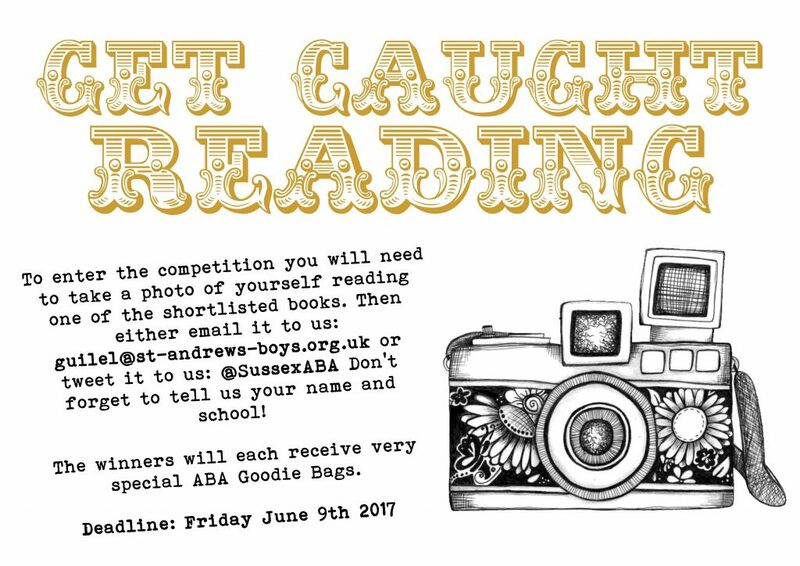 We’ve kept the Get Caught Reading and The Deign the Book Cover Competitions, but we’re afraid we have retired the Movie Trailer Competition. You never know, we might resurrect it in a few years time, but for now we’re sticking with our two most popular comps. Click on the image below for full details about each competition, entry requirements and deadlines. This year we are offering our students something new and (VERY) exciting. 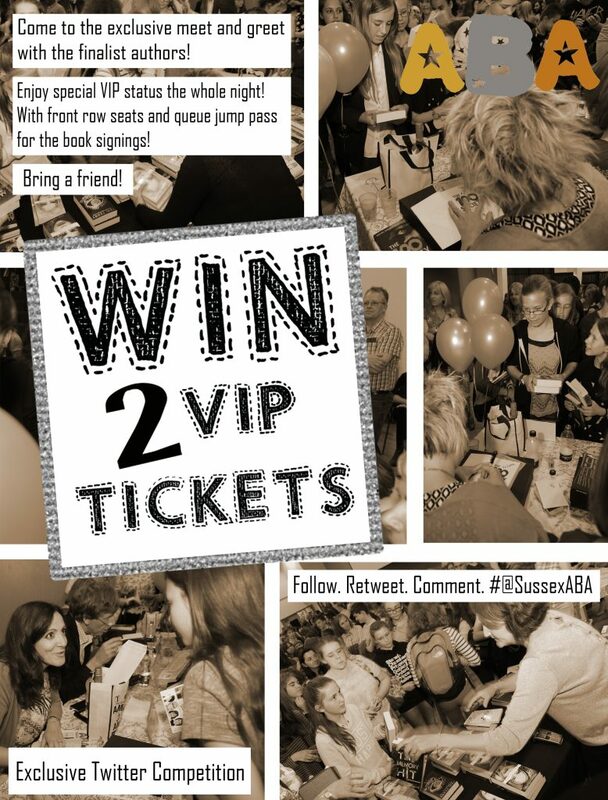 If they follow our Twitter feed or like our Facebook page they will find themselves with a chance of winning two VIP tickets to the ABA Presentation night. They’ll have a chance to meet the authors, and”wine” and dine with the other VIP guests. They will be able to sit in front row seats and queue-jump other attendees to get their books signed first. 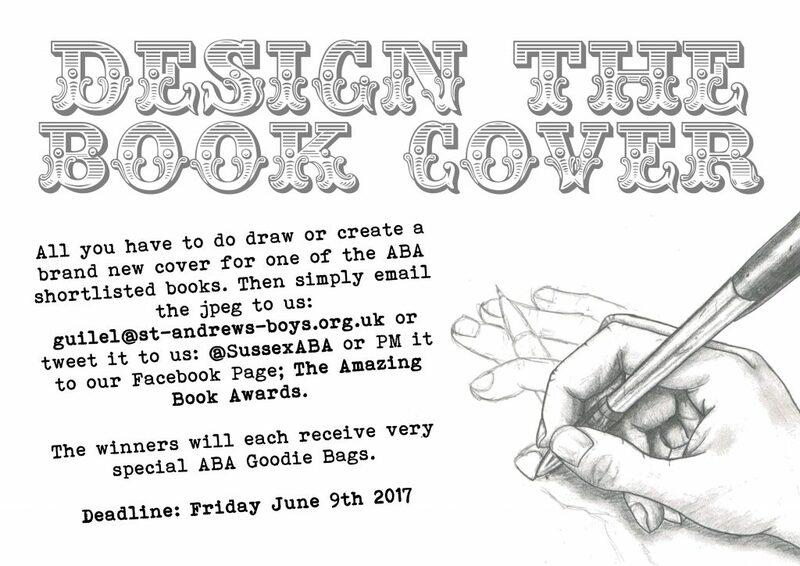 It’s the first time we have created such a prize, and we’re trilled to be able to offer it to our amazing ABA students. Look out for the following on our Twitter and Facebook feeds and follow the post instructions.